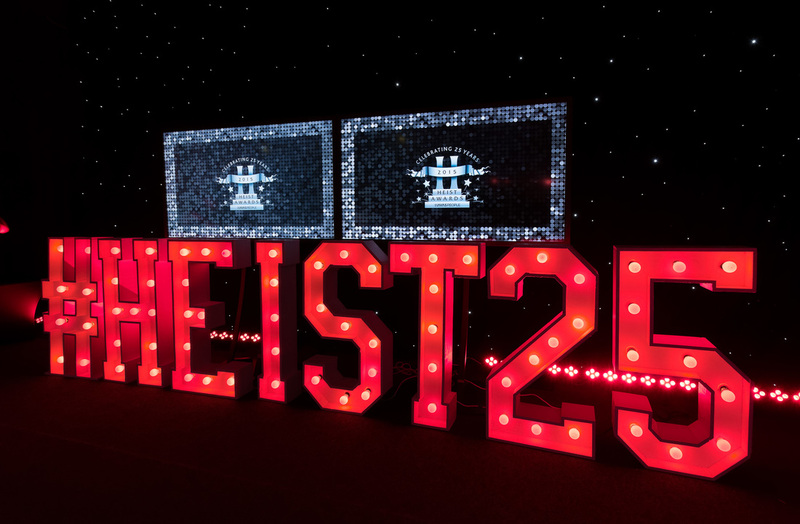 For 25 years, the Heist Awards for education marketing have celebrated truly extraordinary work across the sector, from the smallest regional college to huge global brands and I am very proud to have been running them on behalf of Havas People for many years now! 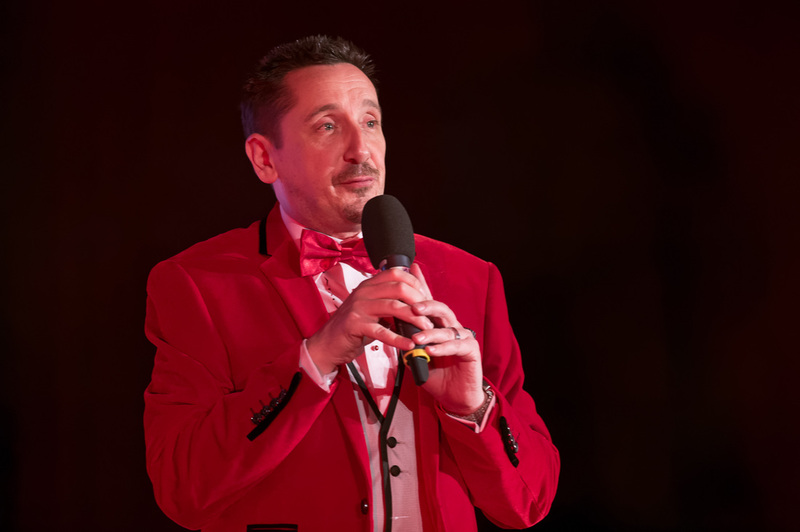 ​In 2015 we celebrated the Awards’ 25th Anniversary with over 70 institutions entering their work and more than 600 delegates descending on Manchester to see the results. The Awards are the premier reward programme for marketing in higher education. With international recognition, the categories are reviewed every year to make sure they keep pace with how the sector is changing across the globe.